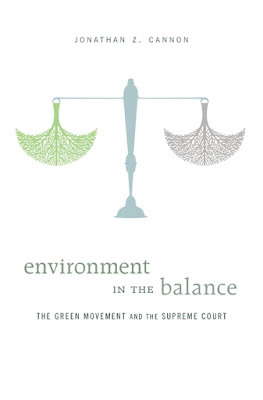 Jonathan Z. Cannon’s Environment in the Balance argues that the majority of the Supreme Court’s decisions regarding environmental legislation reflected a struggle between competing and conflicting beliefs and values. Environmental laws embraced “an ecological model of the world” (p. 1) that posits interconnections among humans and the natural world and seeks to protect it from potentially harmful human activities across place and time. In contrast, the Supreme Court’s conservative majority during the last forty years (highlighted by the appointment of Associate Justice Scalia in 1986) represented a different set of values and beliefs, stressing individualism, property rights, economic growth, and limited government. It is difficult to imagine a more complete analysis of the Supreme Court’s conservative direction when interpreting environmental legislation. Chapter 2, “Environmental Law, the Court, and Interpretation,” provides the background for thirty selected cases from a group of 150 significant environmental cases decided between 1970 and 2014 and an interpretive guide for categorizing majority and minority positions. 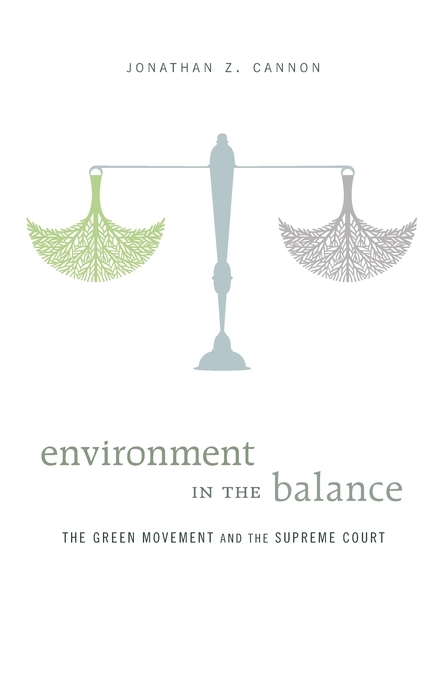 Chapter 3, “Environmental Urgency and Law,” reinforces the author’s thesis that the deep-seated beliefs and values of justices inform their decisions when interpreting environmental laws. Chapter 4, “Law for the Environmental Other,” explores the Court’s findings when the rights of the other conflicts with human use and benefit. In cases in which species protected by the Endangered Species Act, 1964 and the Marine Mammal Protection Act, 1972 were litigated, the Court rejected arguments that reflected Aldo Leopold’s ecocentric perspective. In Chapter 5, “Efficiency,” Cannon notes that from 1972 to 2007 the Court resisted using cost-benefit-analysis in environmental and worker safety statutes.